Home / Magnolia David / Mossimo / Mossimo Gianulli / Mossimo is California Cool / Mossimo Philippines / Trinoma Mall / Mossimo Welcomes 2013 with California is Cool! Mossimo Welcomes 2013 with California is Cool! Back in 1986, Mossimo Gianulli sold his own brand of beach volleyball shorts to retailers along the Southern Californian coast. Mossimo quickly realized the enormous potential for youth fashion, drawing influences from the Californian cultural melting pot, Mossimo was able to blend elements of surf, sports, urban and street fashion to build a powerful brand that had a very broad yet credible appeal. And this coming new year, they are bringing that old line back with cooler and younger style that will surely capture every youth's taste in fashion and life as Mossimo Philippines proudly brings you “Mossimo is California Cool!”, a new store format inspired by a whole new look that will give you a whole new shopping experience. To capture the key trends this coming 2013 with their latest fashion and cutting-edge innovation, Mossimo Philippines is sharing "Mossimo is California Cool!" to giving a hipper, young and urban spirit. With this new store format, a California cool ambiance is sure to feel reflecting a street-style combined with beach lifestyle culture. 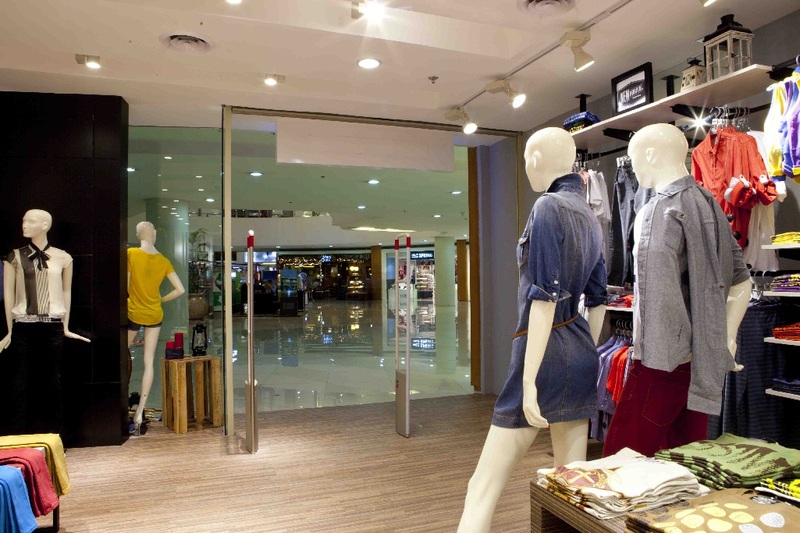 Mossimo recently launched their first branch with the new format at Trinoma Mall in Quezon City last November 1. The store design now represents the brand’s beach lifestyle with hand-painted logos and a play on various industrial lettertype giving the store a very relaxed feel in contrast with the clothes and products on display. 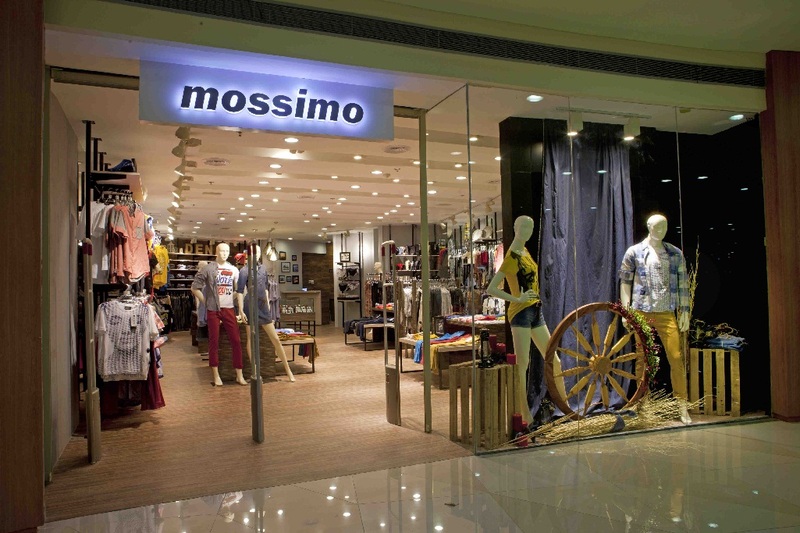 To add more compliment to the new look, Mossimo stores is now also designed with wooden and steel elements giving the whole place an industrial feel without leaving out that laid-back lifestyle image true to the Mossimo DNA. Magnolia David, Mossimo Philippines’ Marketing Director is delighted to share that the new look for Mossimo store is made to cater potentially to millions of Filipino shoppers as it offers a store design that is synonymous with young, innovative and contemporary. 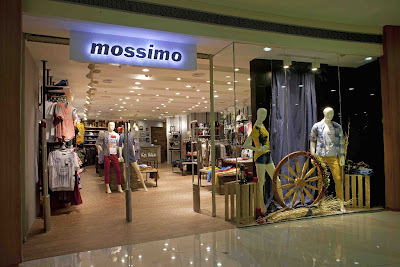 Mossimo stores caters both men and women with apparels that shows street and urban styles. As of now, there are 55 branches across the country with 20 branches in Metro Manila. As the new brand creates a store that truly lives up to its name - Mossimo is California Cool - Mossimo continues to offer a diverse collection of street fashion for men and women, ages 18-40, and fits the 24/7 lifestyle. 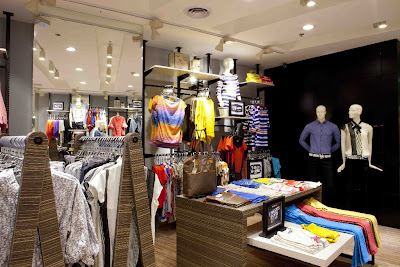 For more info you can also visit our fan page Facebook www.facebook.com/MossimoPhilippines and Twitter @mossimoPH. Mossimo has stood the test of time and after 19 years it still offers contemporary styling, authenticity and heritage in a tough market that ruthlessly cycles through brand. Watch out for more Mossimo news this coming 2012, because they will definitely go all-out as summer hits the country!